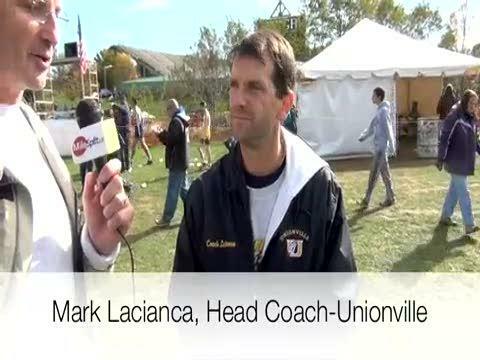 AAA Girls Runner-up Unionville used a patient, even pace strategy to move from 11th at the mile to 2nd, and move on to States. 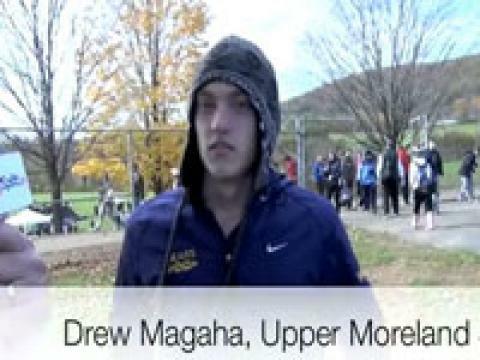 District 1 AAA champion Drew Magaha ran 15:16 to win. 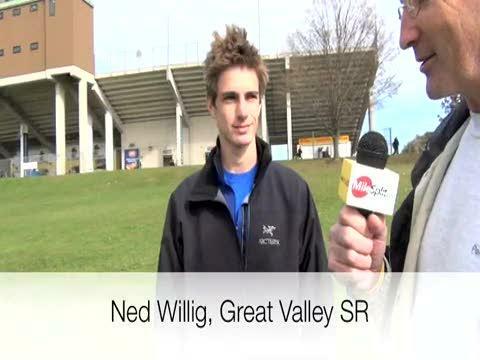 Top finisher for runner-up Great Valley. Willig ran 15:34.